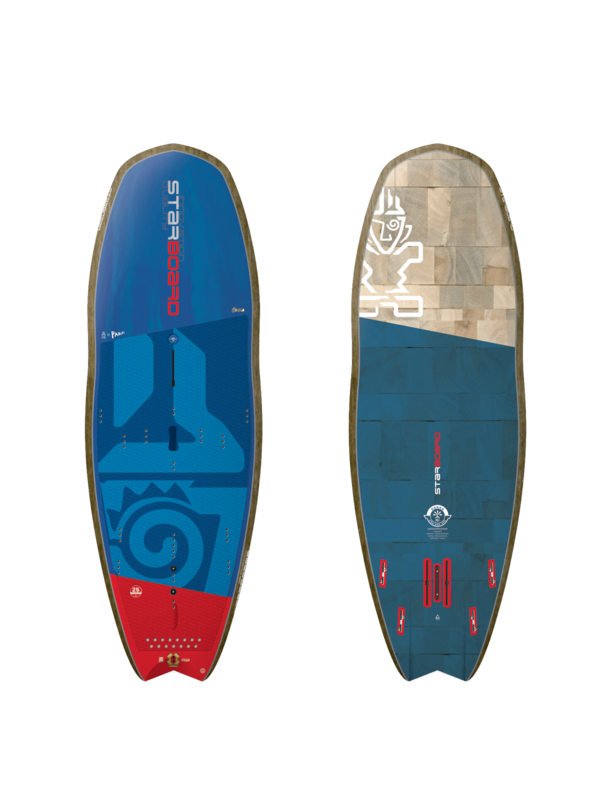 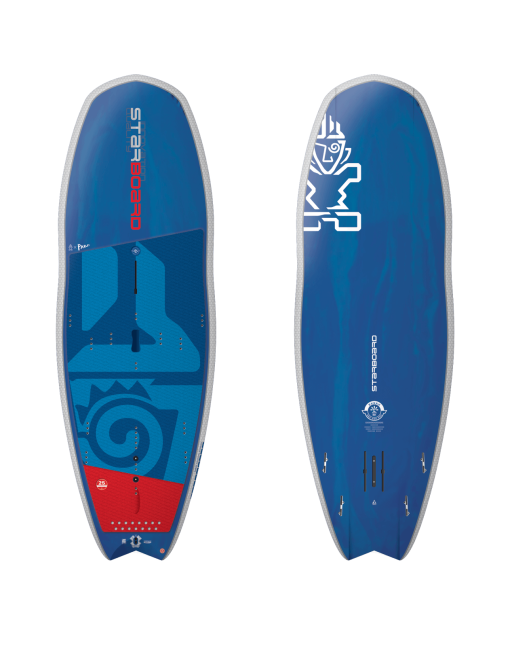 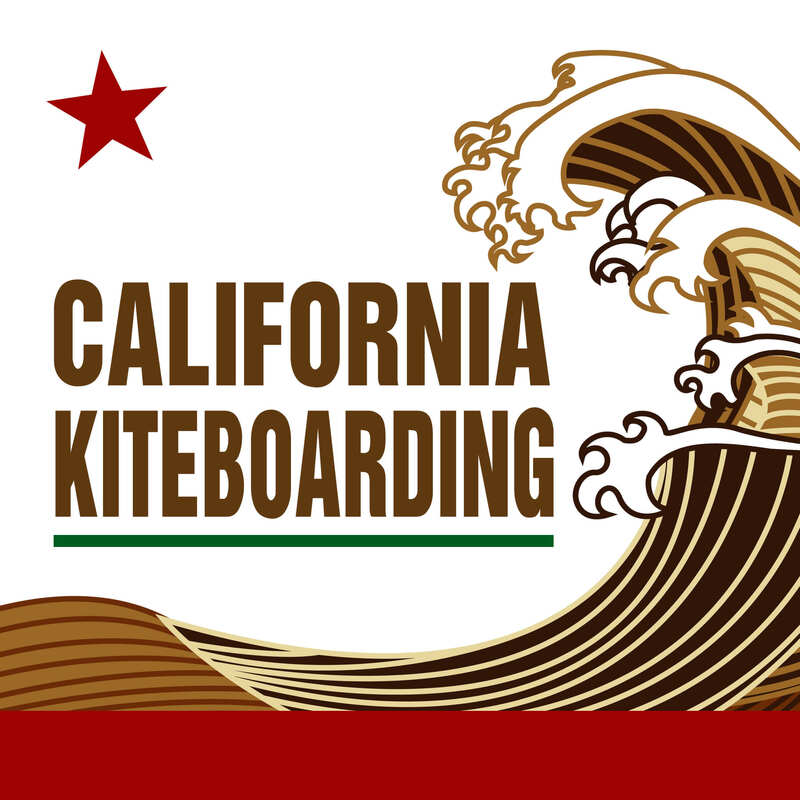 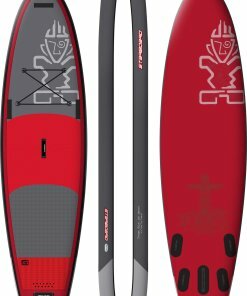 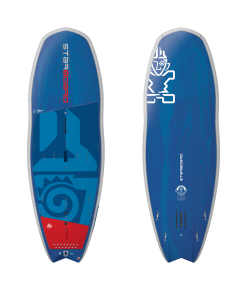 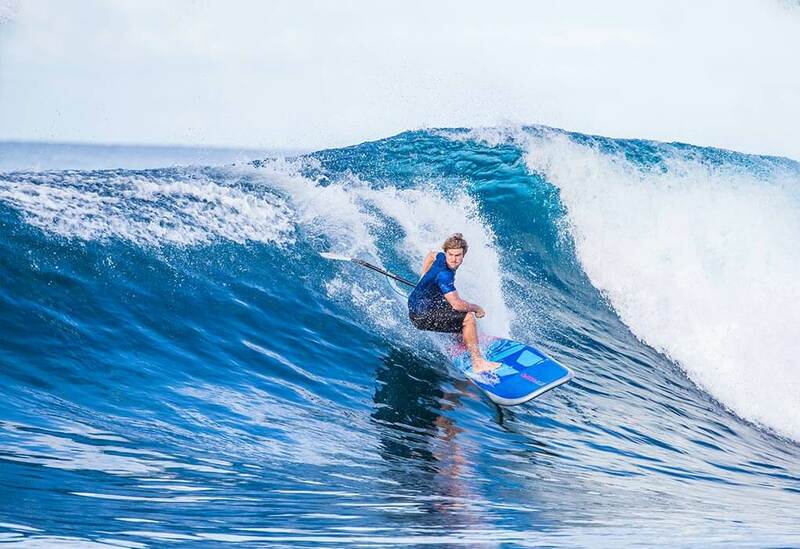 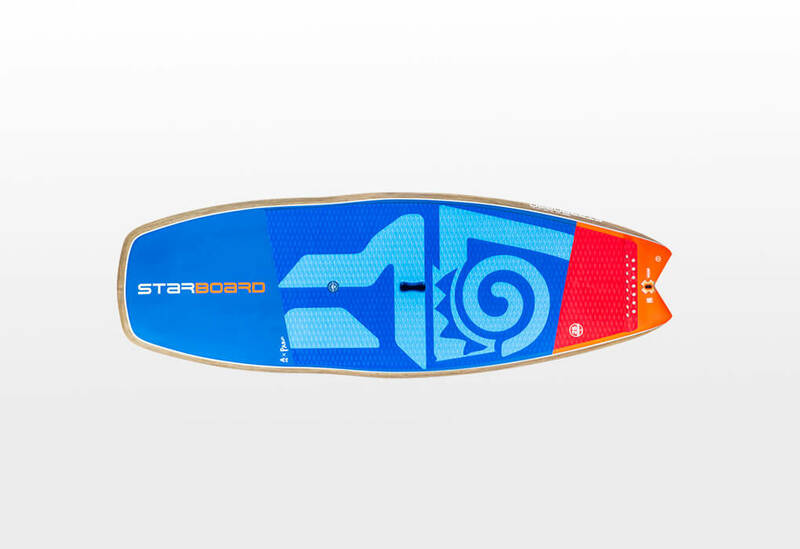 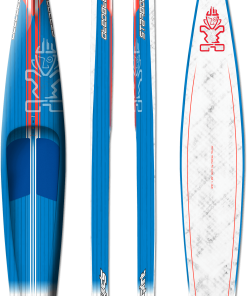 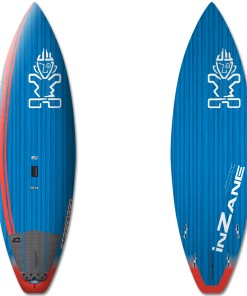 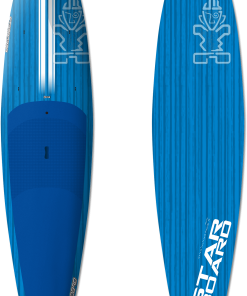 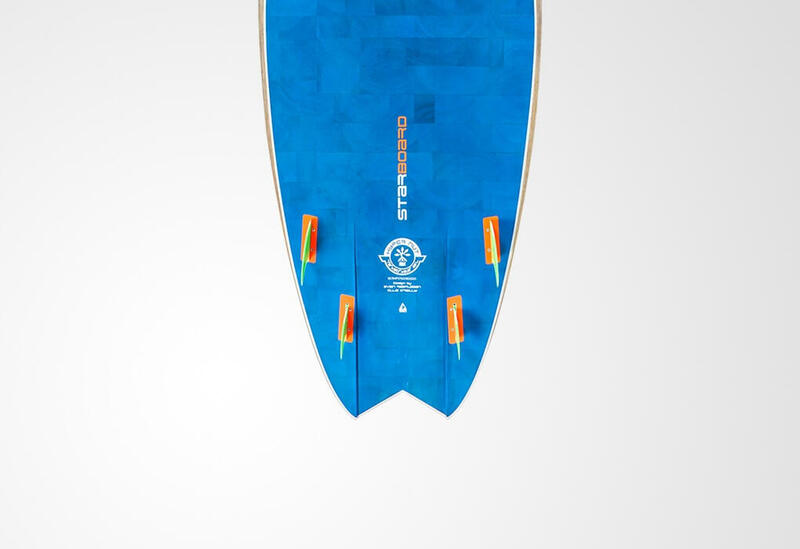 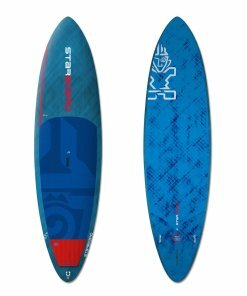 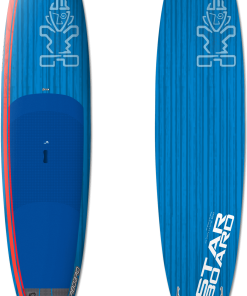 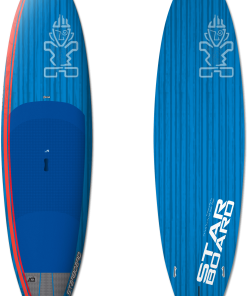 This board is ideal for heavier riders, the longer length increases glide and stability to catch waves easily and get up foiling early. 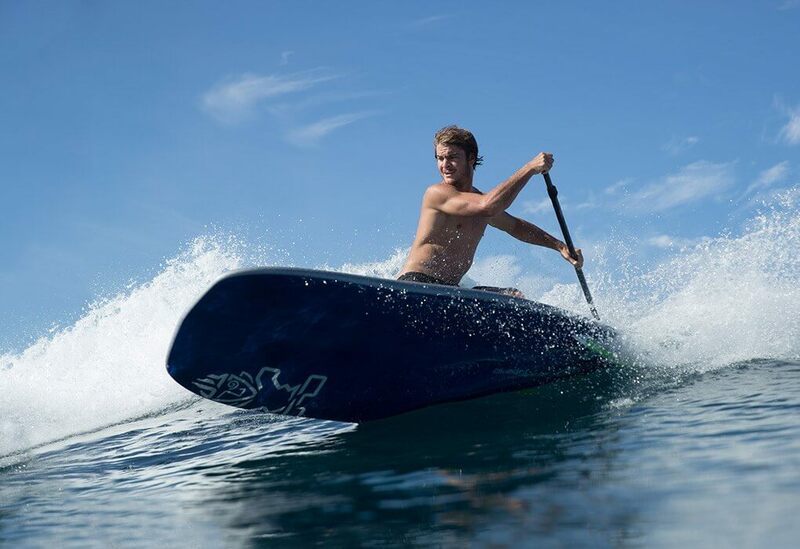 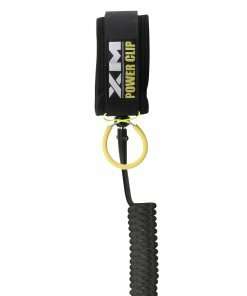 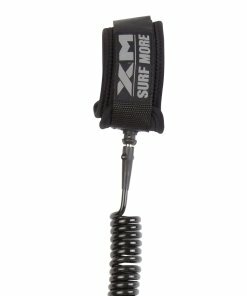 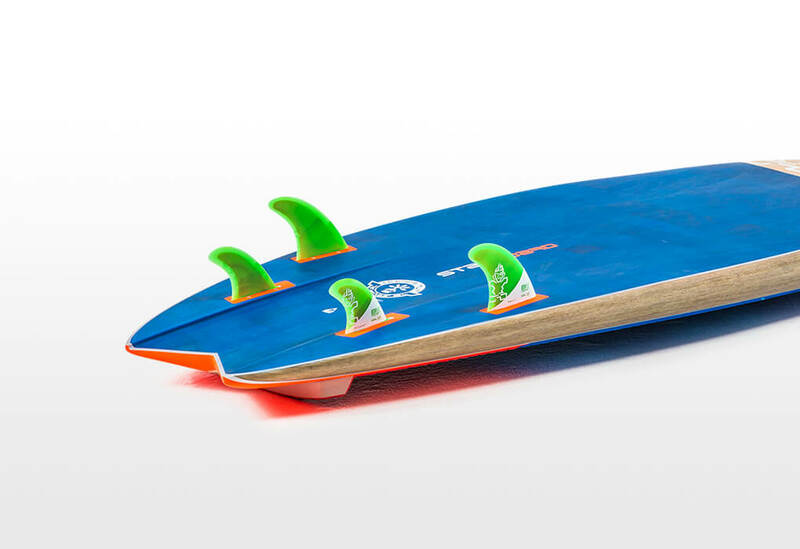 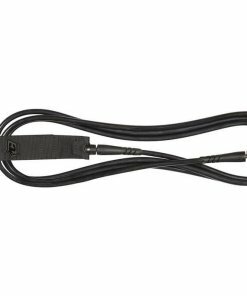 The Hyper Nut offers the stability from a larger board and performance of a smaller board. 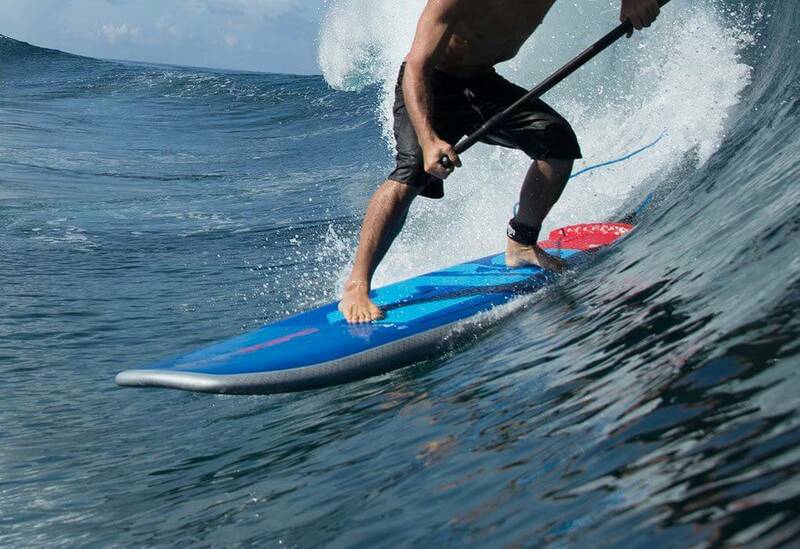 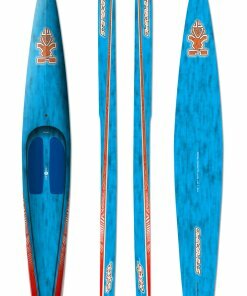 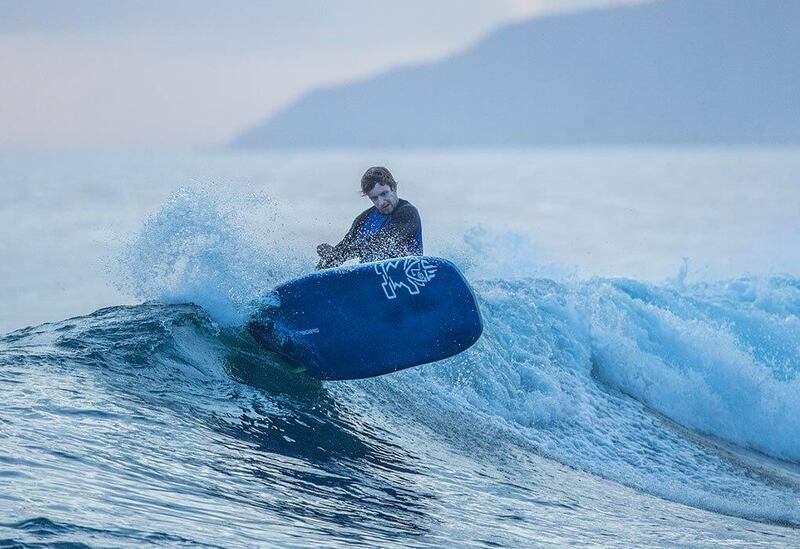 A new found love in every quiver, it offers excitement to the most mediocre conditions. The new shorter outline, thinner rail and updated tail shape transforms the performance. 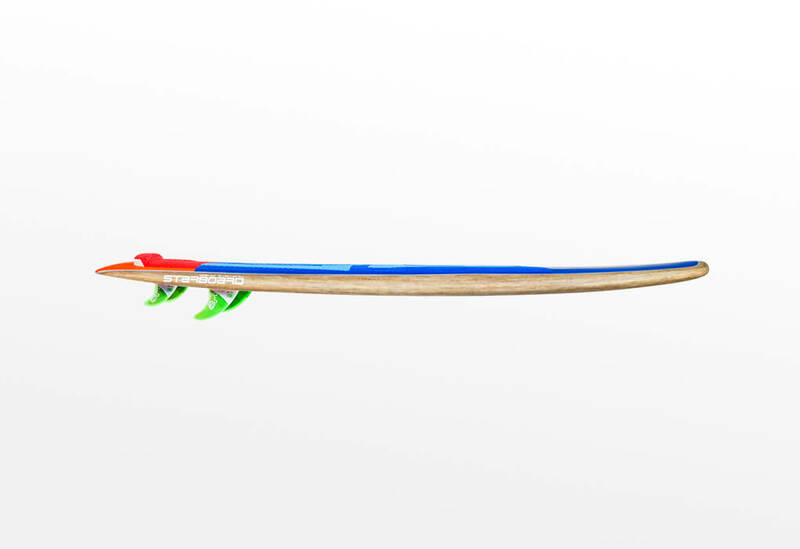 adds stability and makes for easy rail-to-rail transitions.